Some great time for each other, a good discussion, but mostly nice snacks during the High Tea! Do you also love a High Tea? Reserve our High Tea Cooking Workshop! Reserve a High Tea Cooking Workshop! And enjoy the snacks that you made yourself! You can choose from rosé, white or red wine. Combined with its nice snacks, this High Wine is always successful. 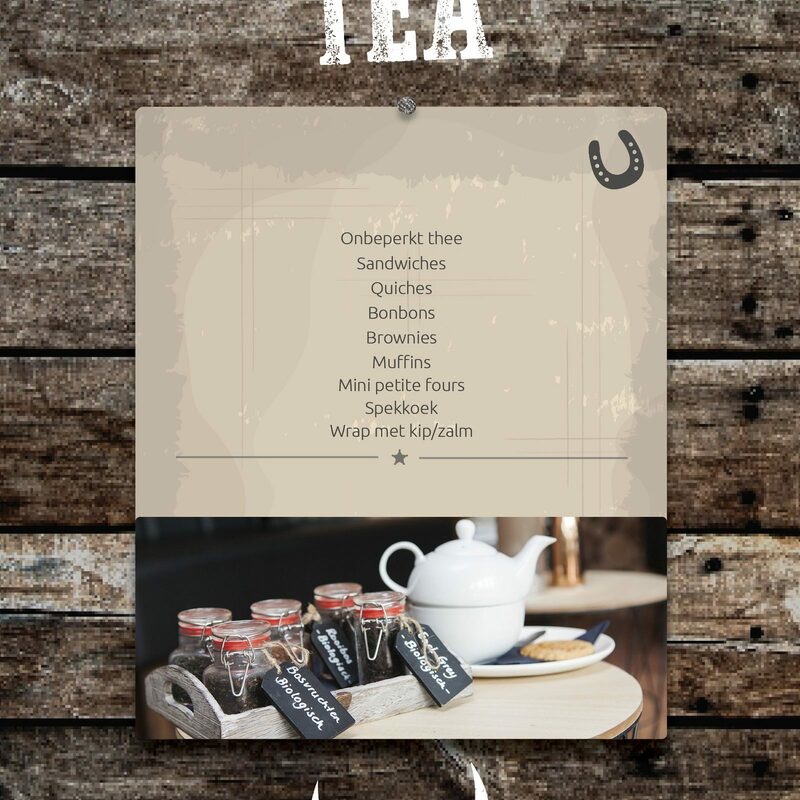 Reserve your High Tea in Voorthuizen directly online!